In the run-swim-run event, competitors begin by running a set distance along the beach, then wading and swimming out to sea, around a set of buoys and back to the beach. The race ends with another run to the finish line. 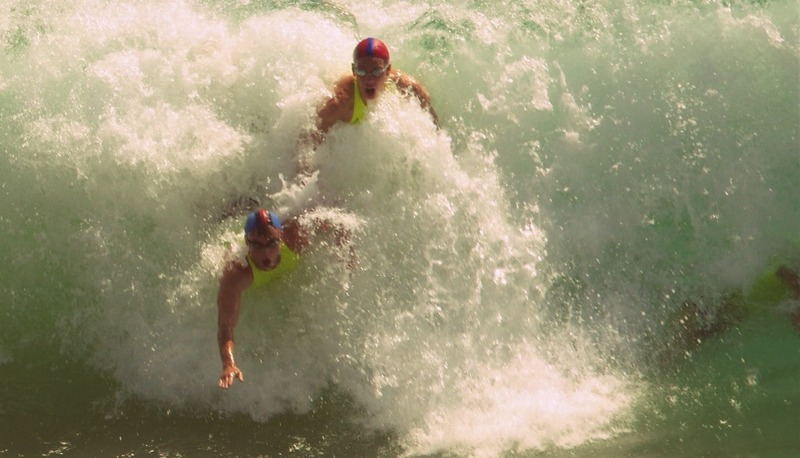 A surf race is similar, but with greater emphasis on the swim leg.